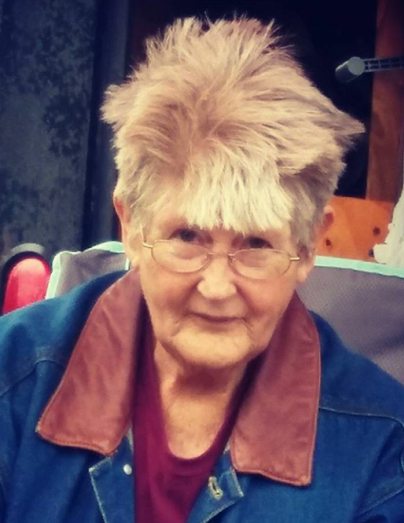 Louise Hill, 75, resident of Petersburg, died Monday, January 28, 2019 at her residence. Born on August 30, 1943, in Jasper, AL, Louise was the daughter of the late Samuel and Icie Dailey. Louise enjoyed spending time with her grandchildren, loved her dogs, and had a passion for reading books. Survivors include her daughters, Laura (Randy) Hayes of Okeechobee, Florida, LaDonna (Larry) Grubbs of Petersburg, TN; son, Jimmy Horton of Okeechobee, Florida; brother, Bruce (Marilou) Dailey; grandchildren, Travis Hayes of Okeechobee, Florida, Jarrett Horton of Tallahassee, Florida, Icie Grubbs of Petersburg, Savannah Grubbs of Petersburg. In addition to her parents, she is preceded in death by her sister, Loxcile Armstrong; brothers, Pete Dailey & Erskine Dailey.